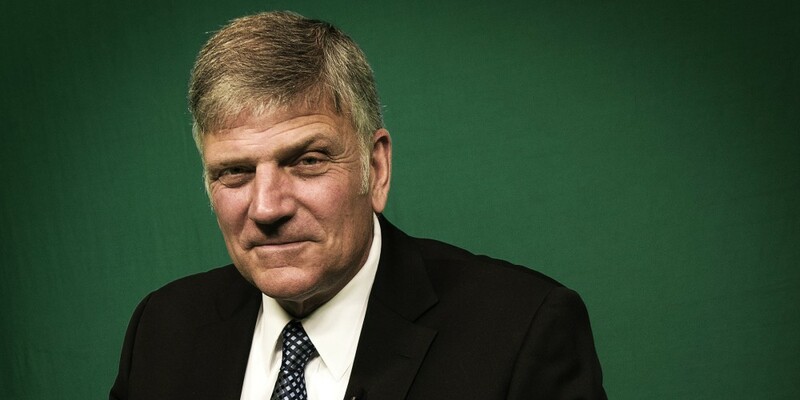 Franklin Graham is coming to Sacramento this Thursday 31 March as part of his effort to visit every state capitol with the challenge to every Christian to live out your faith at the ballot box. 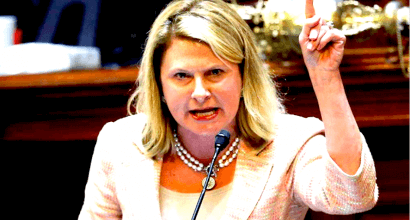 An impassioned speech by a conservative Republican lawmaker who is a direct descendant of Jefferson Davis paves the way for the passage of a law bringing down the Confederate flag in the South Carolina state capitol. 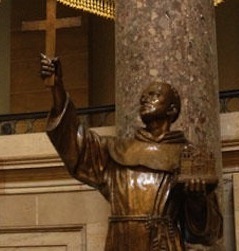 Why is a Statue of Father Serra Taken Down at the State Capitol? Now that legislators in South Carolina have voted to remove the Confederate flag from the state capitol building. Why are California legislators eyeing an iconic statue in Sacramento for a similar fate?